Companies (Appointment and Qualification of Directors) Amendment Rules, 2018. (1) These rules may be called the Companies (Appointment and Qualification of Directors) Amendment Rules, 2018. Every individual, who is to be appointed as director of a company shall make an application electronically in Form DIR-3, to the Central Government for the allotment of a Director Identification Number (DIN) along with such fees as provided in the Companies (Registration Offices and Fees) Rules, 2014. (v) specimen signature duly verified. As per the proposed amendment, the applicant shall also be required to attach ” board resolution proposing his appointment as director in an existing company” in addition to aforesaid documents for filing Form DIR-3 with the MCA portal. 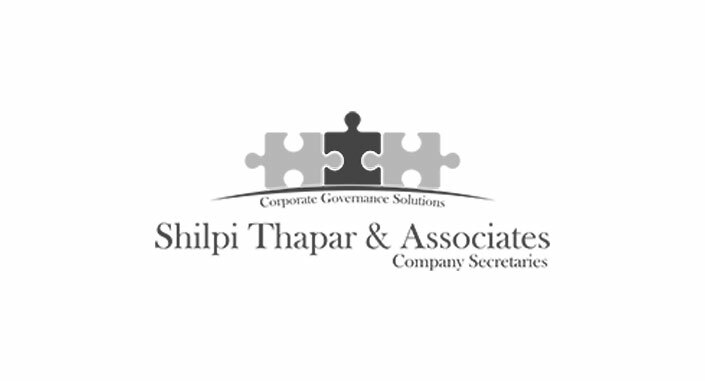 (ii) a company secretary in full-time employment of the company or by the managing director or director of the company in which the applicant is to be appointed as director. The Form DIR-3 shall be verified digitally by a company secretary in full-time employment of the company or by the managing director or director or CEO or CFO of the company in which the applicant is intended to be appointed as a director in an existing company. Hence, the requirement of digital verification by a chartered accountant in practice or a company secretary in practice or a cost accountant in practice has been done away with.